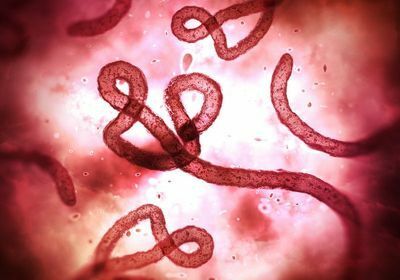 A mere week after health officials declared the end of Democratic Republic of Congo’s ninth Ebola outbreak since 1976, a “cluster of presumptive Ebola cases” have surfaced in the country, according to the World Health Organization. 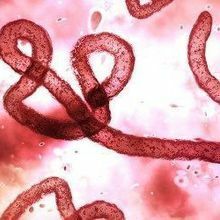 The Democratic Republic of Congo (DRC) Ministry of Health informed the World Health Organization (WHO) yesterday (August 1) of six possible cases, four of which have come back positive for Ebola virus, although the species responsible remains unclear. These cases follow a July 28 report of 26 cases (including 20 deaths) with indications of hemorrhagic fever. This outbreak is more than 1,500 miles from the earlier one on the opposite side of the country. 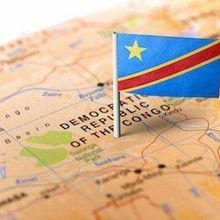 “It’s unlikely to be connected to the previous outbreak,” Jessica Ilunga, a spokeswoman for DRC Health Minister Oly Ilunga, tells STAT News. The cases all occurred in a DRC province called North Kivu that borders Rwanda and Uganda. Travel through the village of Mangina, where the majority of the cases are from, has been barred, according to The Washington Post. 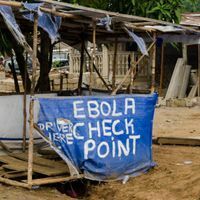 The WHO is carrying out additional testing and will be working with neighboring countries to prepare them for any possibility, according to CNN. Fortunately, equipment and responders to the earlier outbreak are still in DRC. 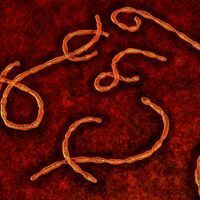 “This allows us to have a head start in response to this cluster,” Matshidiso Moeti, the WHO’s regional director for Africa, says in the organization’s statement.